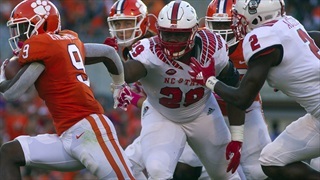 Here is an in-depth look at NC State's player snaps at the conclusion of the regular season and heading into the 2018 TaxSlayer Gator Bowl. 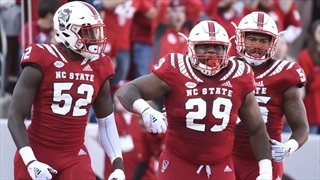 Here is an in-depth look at NC State's player snaps after the first eleven games of the season. Here is an in-depth look at NC State's player snaps after the first ten games of the season. 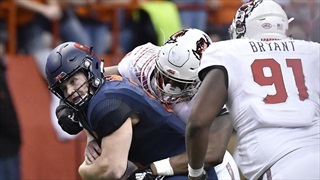 Here is an in-depth look at NC State's player snaps after the first nine games of the season. 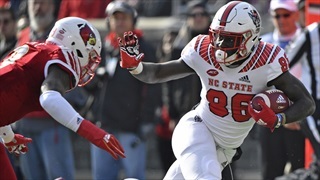 Here is an in-depth look at NC State's player snaps after the first eight games of the season. 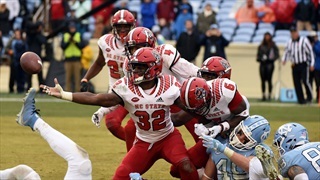 Here is an in-depth look at NC State's player snaps after the first seven games of the season. 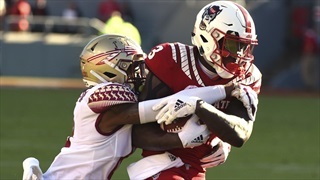 Here is an in-depth look at NC State's player snaps after the first six games of the season. 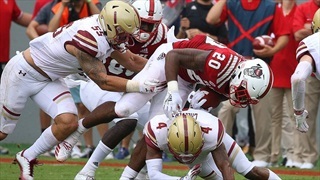 Here is an in-depth look at NC State's player snaps after the first five games of the season. 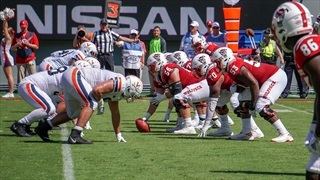 Here is an in-depth look at NC State's player snaps after the first four games of the season.